I used to hate getting newsletter emails and would unsubscribe from everything in my inbox. I liked an inbox that was clean, neat, and easy to look through. I still do really enjoy a clean inbox, and I achieve that with UnRoll Me which helps you unsubscribe from any junk in your inbox. Unroll me also keeps all your emails organized in one huge email so if you subscribe to online shopping emails, you'll have all the promotions, deals, and sales in one neat little email. With that being said, as I've gotten older I've enjoyed a few newsletters to read in the morning. Most of the newsletters I read have to do with news or career articles. I really have enjoyed being informed at the start of a new day, and having articles I want to read in one neat place. I've found a new newsletter that I've been obsessed with and inspired this post. 1. 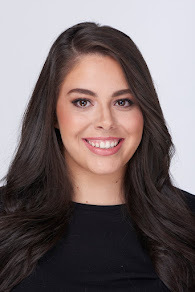 TheSkimm: This is the original mackdaddy of newsletters in my opinion. It's where I get most of my news in the morning, and I think at this point, a lot of people are subscribed to theSkimm. It is the best newsletter I've discovered and I'm obsessed. If I don't read theSkimm in the morning, whether it's in bed, on the train, or when I get to work, I feel like my day is completely thrown off. If you're clueless on what theSkimm is, it is a daily newsletter that sums up the biggest news stories of the day in fun, short snippets in language that everyone can understand. I think the biggest part about the news, a few years ago, was that I really couldn't grasp what an article was truly talking about but now theSkimm has helped me be more informed on EVERYTHING. 2. The Newsette: This is the newsletter I talked about at the beginning that inspired this post. When I saw this I thought it was a complete rip off of theSkimm but boy was I wrong! It is totally different! The Newsette is more based on lifestyle; it definitely has a news section but it gives you beauty, skincare, sleep, lifestyle, etc advice; it rounds up sales & fashion advice. It's difficult to explain, you just need to sign up because it is so unique and I'm obsessed! won these lovely little stickers--how cute?! 3. Levo: Levo League has always been at the top of my favorite websites and it's no wonder their newsletters are on my list as well. They have a few different ones that center around different topics; the Brief sums up the news of the day but is published in the afternoon, unlike theSkimm & The Newsette; Beyond the Pencil Skirt centers around one women and her career mixed with fashion advice; Levo Must Reads rounds up the best articles on Levo that day/week. There are a lot of newsletters and I love them all! 4. 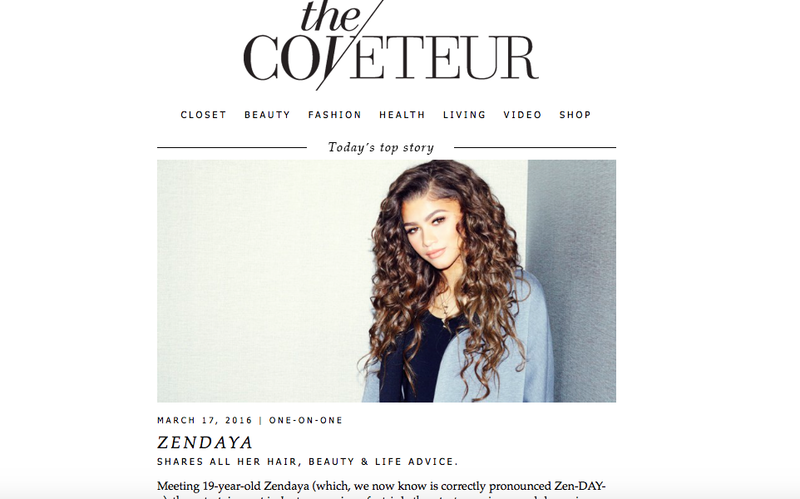 The Coveteur: Taking a break from career & news, this newsletter (and website) has to do with fashion, beauty & lifestyle. The layout is beautiful and it's great to read on a daily basis because it has links to articles on the website that are up to date on the latest trends. It's something really different and nice to be subscribed too. 5. 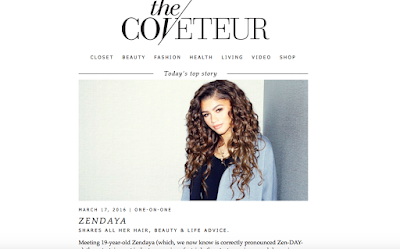 The Muse: Similar to The Coveteur, the Muse centers around a bunch of different topics. Between books, careers, food, and activities, the Muse (which has daily & weekly options for newsletters delivered to your inbox), summarizes everything you would want to know. It's not one I always read but it's been in my inbox for years. Newsletters can be kind of annoying and some mornings I'm so busy I forget to read them but I've come a long way in being informed on everything going on in the world and I'm going to continue to do so! What are your favorite newsletters?